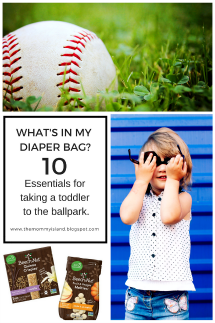 The Mommy Island: 2018 This & That For The Holidays! 2018 This & That For The Holidays! I received products/payment in exchange for this post. The views and opinions expressed here reflect those of my own. Sponsors are responsible for their prizes. 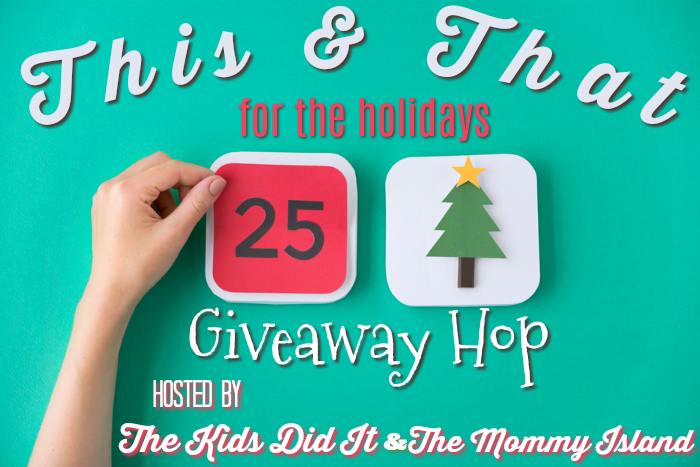 Welcome to our 4th Annual This and That for the Holidays Giveaway Hop! Being in our fourth year, The Kids Did It and The Mommy Island are no stranger to organizing a great event for bloggers and readers. This event offers readers the chance to discover some great brands for holiday shopping, decorating, and hosting a family gathering. All giveaways on this hop are valued at $50 or more, so you're going to want to enter them all! Introducing a new fan favorite! In January, Fairytale Brownie customers responded to a survey asking what they wanted most from Fairytale Brownies and the top request was a new brownie flavor. 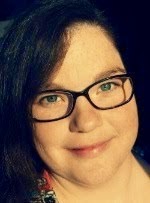 and the Fairytale Brownies’ team,” said Fairytale Brownies co-founder Eileen Spitalny. for a sweet, aromatic flavor. Then a blend of Cacao Barry Extra Brute cocoa powder, real butter, and fresh chopped Arizona Green Valley Pecans create the finishing touches for the crumble and is sprinkled on top. The result is sweet, smoky, fudgy, chocolatey brownie perfection. The perfect gift this holiday, order the new Cinnamon Cocoa Brownie flavor for your family's stockings! 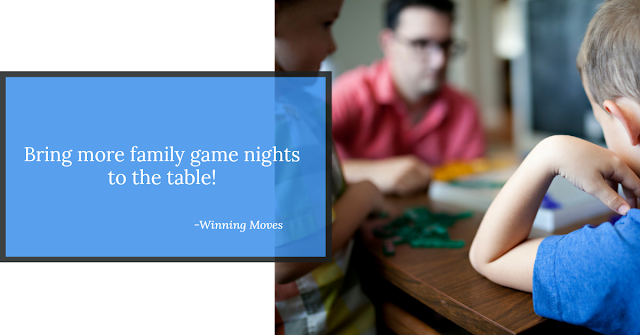 Gather your family around the table this holiday for a fun game night! You'll be able to share laughs and smiles with the awesome new games from Winning Moves. Offering a great variety of games for the whole family, Winning Moves has forged a close friendship with some of the industries top game makers. If you're looking for a fast-paced game full of laughs or if you need a calm puzzler so you can enjoy the quiet, you'll find a game for every mood at Winning Moves. Your holiday shopping all in one stop! 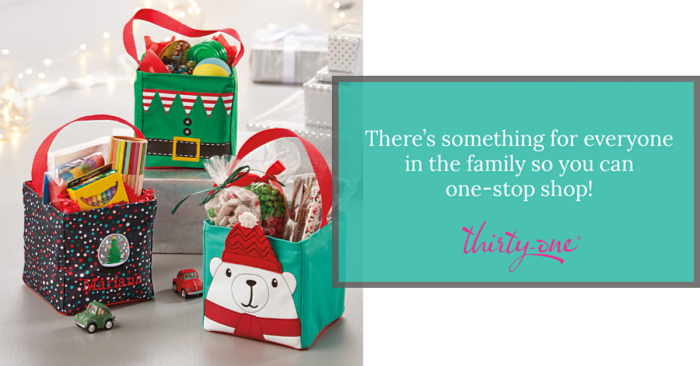 Shop the holiday gift guide from Thirty-One and personalize each gift this holiday. Connect with your local consultant today to shop your list. Their products are sold through a network of local sales consultants via their websites or home parties. 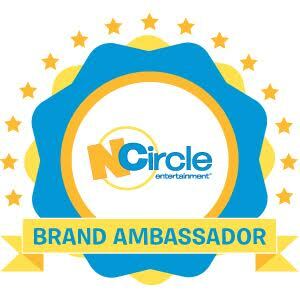 Want to join the team? You can get started today! Visit Thirty-One Gifts to learn more about saving on products and earning income by joining as a consultant. Give the gift of communication! 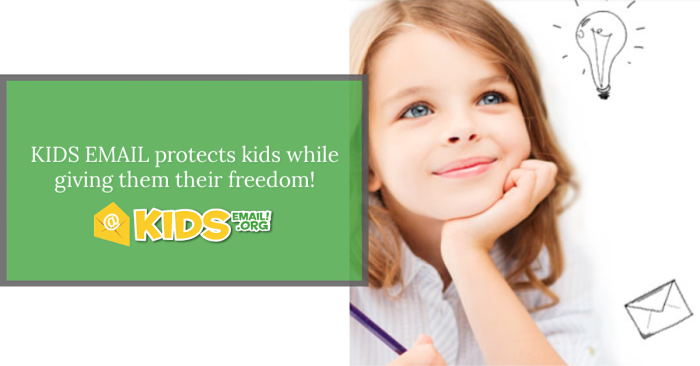 Protect your child while letting them connect with family and friends through email with KidsEmail.org. 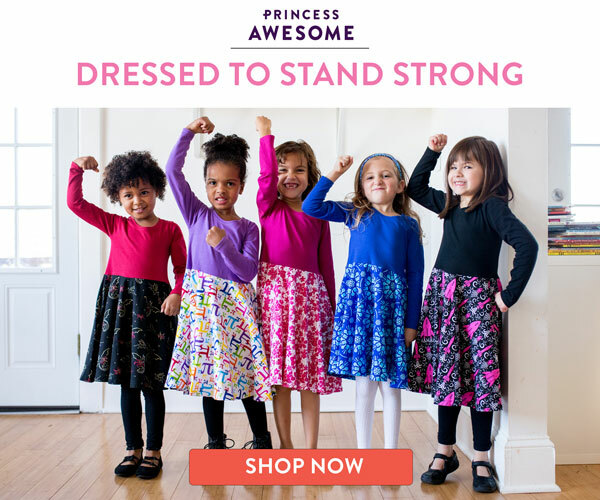 Kids Email subscribers can have the peace of mind that their children are able to enjoy all the great features of email without the risk of vulgarity, spam, viruses, and online predators. Protecting your child while giving them the freedom to enjoy technology in a safe environment. The perfect gift for the kid wanting to connect try out KidsEmail with a free trial today! 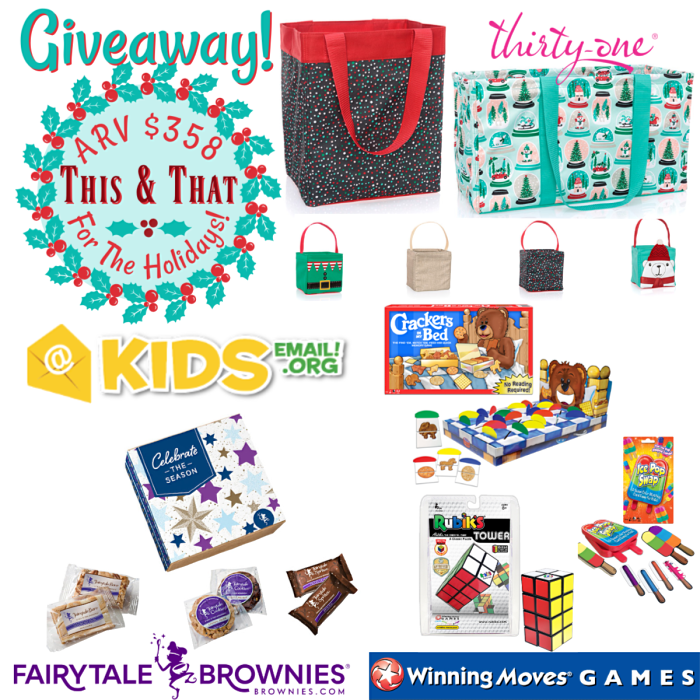 One lucky entrant will be selected on the entry form to win the This and That for the holidays Grand Prize Package! (ARV $358) Open for entry US, 18 years and older from 11/06/18 at 12:01 a.m. ET thru 11/27/18 at 11:59 p.m. ET. No purchase necessary. Void where prohibited. The winner will have 24 hours to respond to notification email to claim their prize or a new winner will be selected. See Rafflecopter for official rules. The Mommy Island is not responsible for prize fulfillment. A special thanks to our sponsors for offering these awesome prizes! I really like their Cinch Sac - Patio Pop! I would buy Christmas presents!!!! The Take Two bag in Black or Olive--I like either colorway. I'd also love the Double Zip Crossbody - Two-Tone Weave. I love the black leather Midway Hobo handbag from Thirty One Gifts. I like thirty one's lunch bags! I love all the throw pillows that Thirty One Gifts carry. I like all the great savings that you can get on Social Network for Shopping. Lots of great savings. I would love Payday board game from Winning Moves. The buttery brown sugar bars from Fairytale brownies sound really good! I like the Statement Canvas Banner Set at Thirty-one. I love Thirty-One's variety of cute products for organization. I like the Call Me Crossbody bag from Thirty One! Follow _@justpeachyinGA link says Sorry, that page doesn’t exist! I like Rubik's Race to get your brain and fingers racing! I also love the Scrabble game from Winning Moves.